Hockey may not be the most popular sport in the small European nation of Slovenia, but the country was still able to produce one of today’s best NHL stars in Anze Kopitar. The 6-foot-3, 225 lb center from the town of Jesenice was the first player from his homeland to crack an NHL lineup and he’s undoubtedly been the best Slovenian ever to lace up a pair of skates. 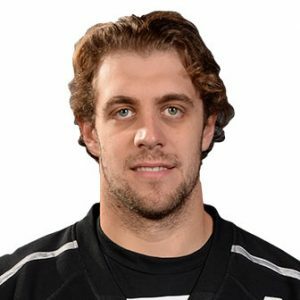 Kopitar was taken in the first round of the NHL Entry Draft with the 11th overall pick by the Los Angeles Kings in 2005 after playing as a youngster in Europe. He debuted for the club just over a year later as a 19-year-old when the Kings opened their 2006/07 season against the Anaheim Ducks. 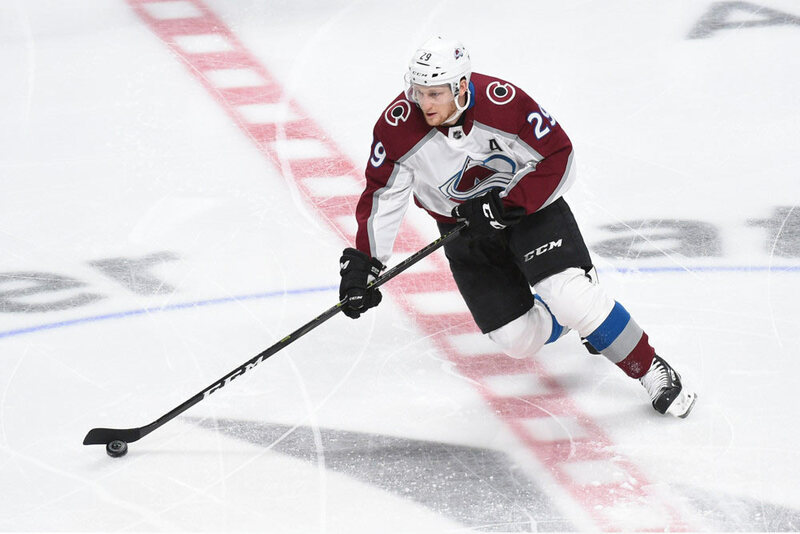 He made quite a splash by scoring two goals in the contest and followed the performance up with a three-assist effort in his very next outing against the St. Louis Blues. 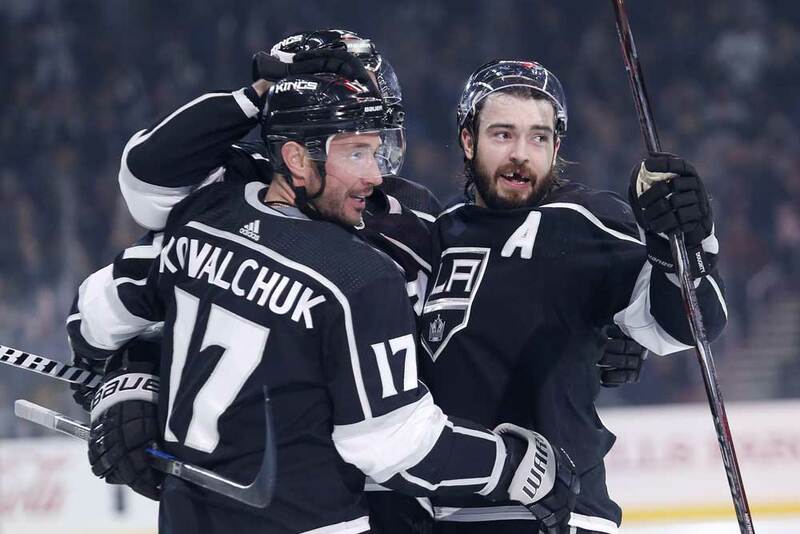 The teenager kept the pace up throughout the first month of the season and finished October with three goals and 10 assists in the Kings’ first 14 games. 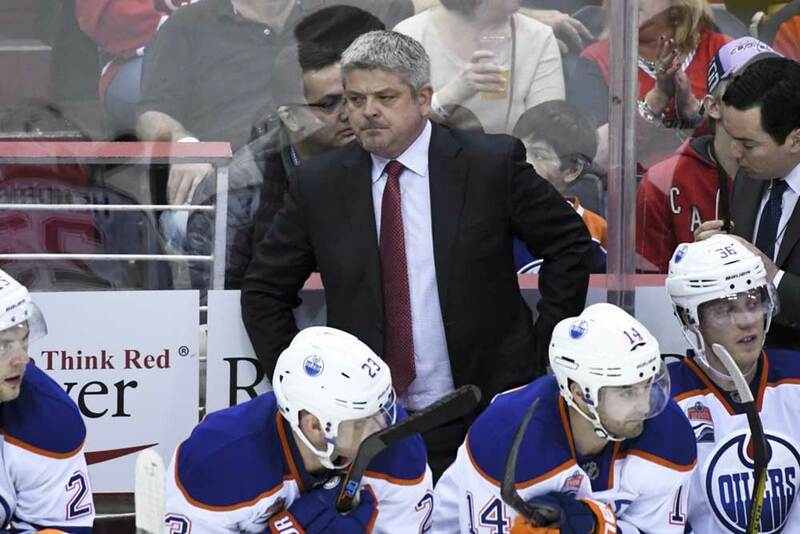 Kopitar’s on-ice efforts didn’t go unnoticed as he was invited to the 2007 NHL Young Stars Game. 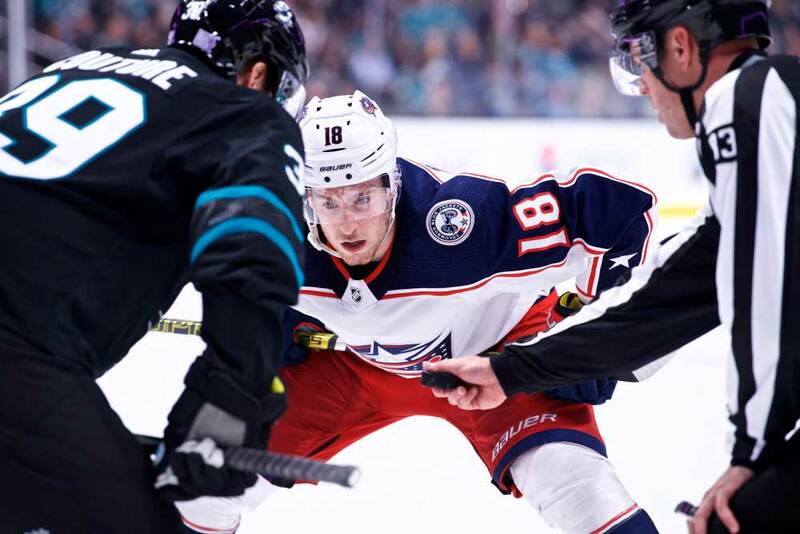 His rookie season concluded with 20 goals and 41 assists for 61 points and he ranked number three in rookie scoring in each of those categories. Kopitar may not have been the best rookie in 2006/07 as Evgeni Malkin of the Pittsburgh Penguins won the Calder Trophy, but he certainly impressed the right people with his skills as he placed fourth in the voting for the award. Kopitar was chosen for the NHL All-Star Game for the first of three times in 2007/2008 and also led his team in scoring with 32 goals and 45 assists for 77 points. He was named an alternate captain just before the 2008/09 campaign and in the next season he helped LA make the postseason for the first time since 2001/02 with his 34 goals and 47 assists. The Kings won their first ever Stanley Cup in 2011/12 with Kopitar sharing the playoff scoring lead with teammate Dustin Brown by scoring eight goals (two shorthanded) and 12 assists for 20 points in 20 games. He was also a plus-16 during the run to the title. Another milestone was reached by Kopitar in June of 2016 when he was named captain of the Kings, replacing Dustin Brown. Kopitar is known as one of the NHL’s top faceoff men and his tireless work ethic, creativity and excellent vision allows him to contribute at both ends of the ice. He owns a great pair of hands for a big man, and seems to excel when the stakes are at their highest. Kopitar has led the Kings in scoring in 10 of his 12 seasons with the club.